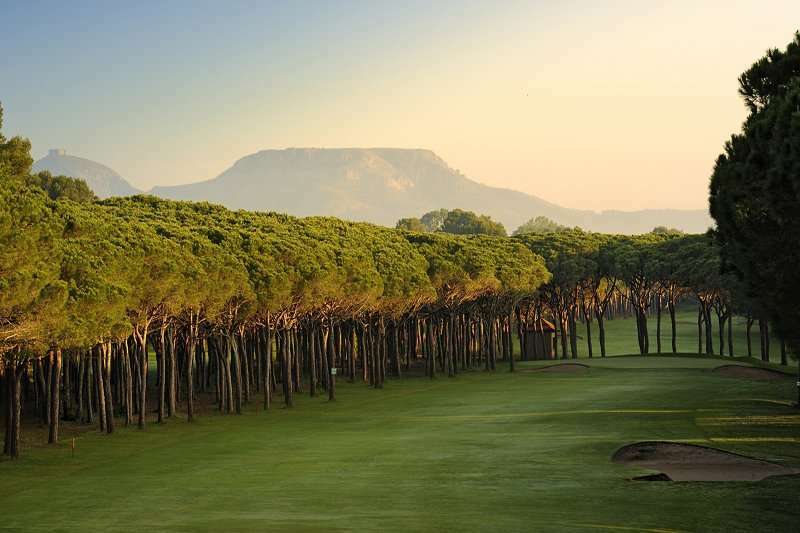 Golf de Pals is a stunning tree lined golf course, and one of very few courses in Spain with a par of 73 (there are 3 par-5's on the back nine). 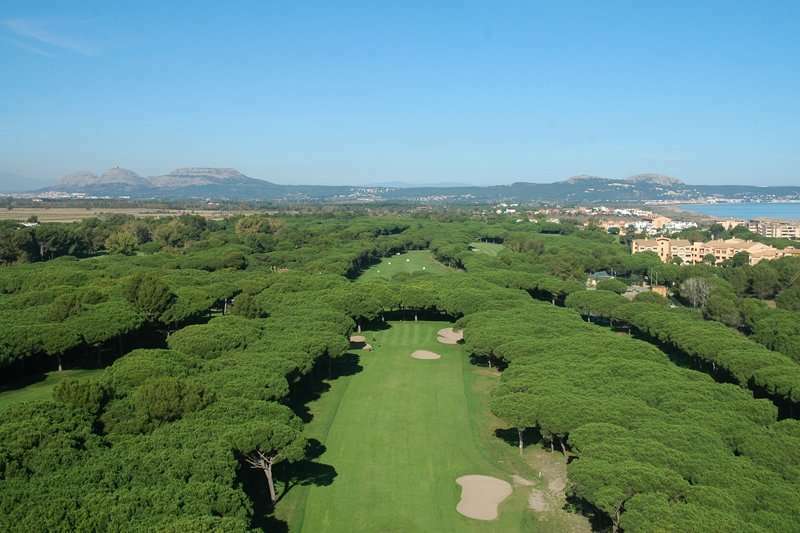 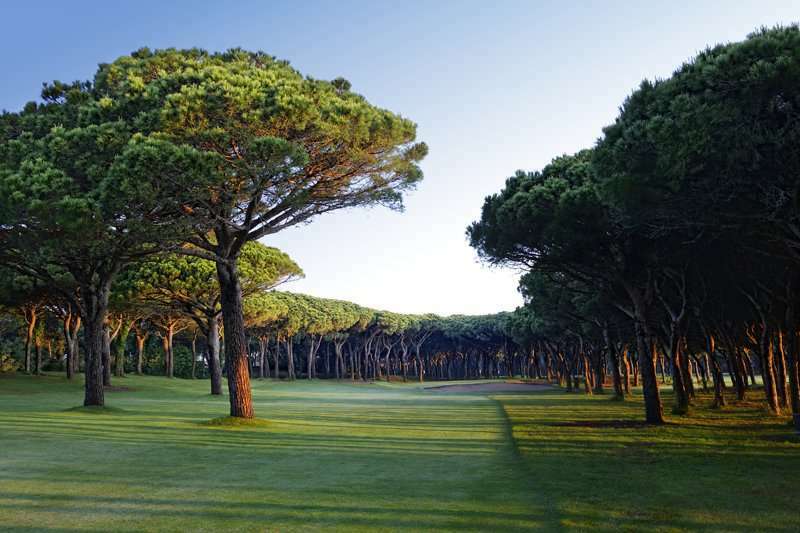 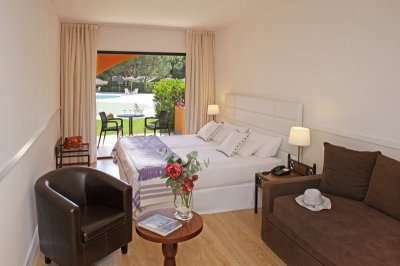 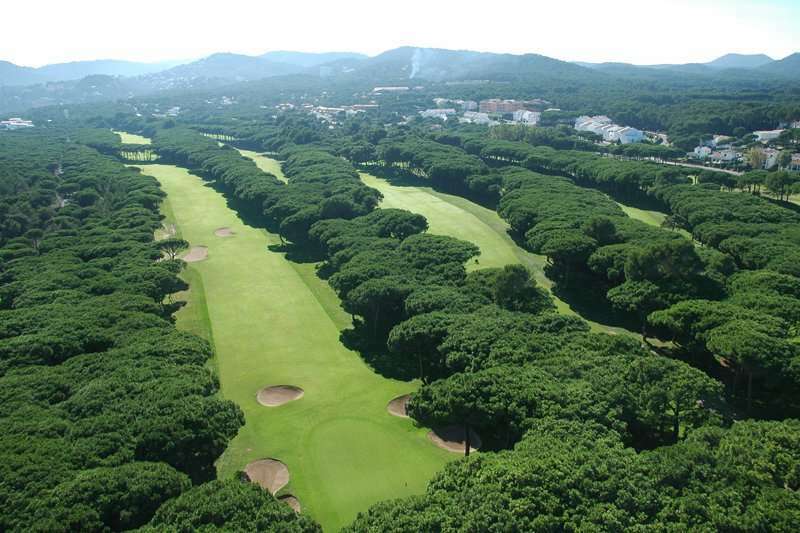 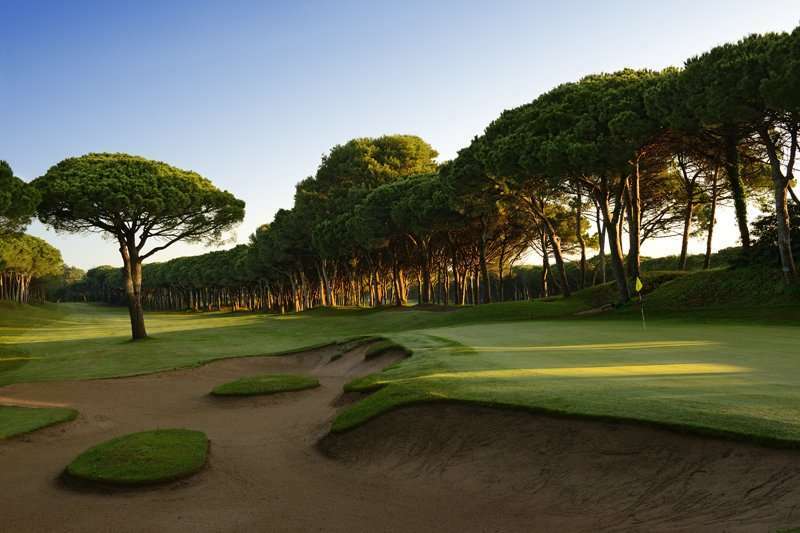 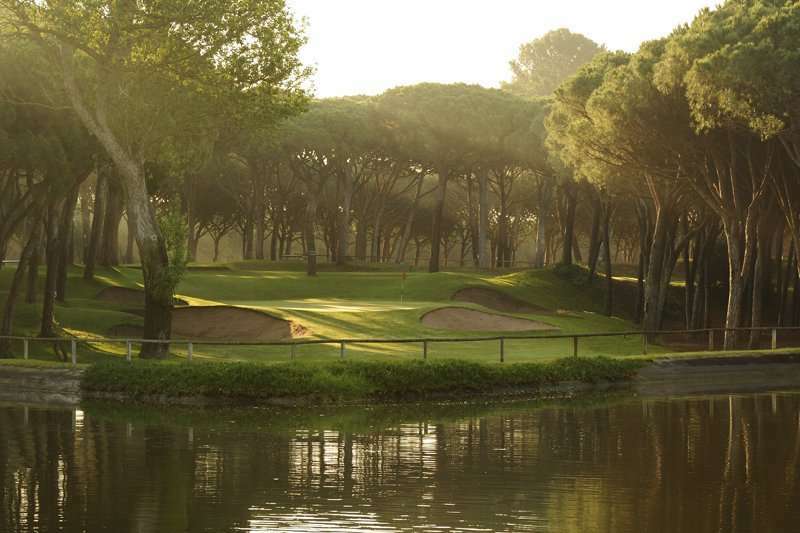 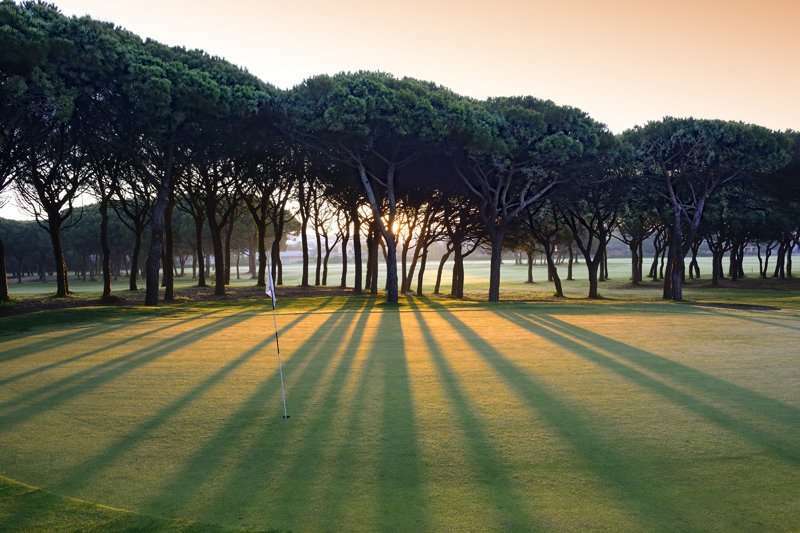 As well as being a relatively long course of the back tees, it is tight in places too, especially on the front nine, and the sea breeze can whistle through the pines. 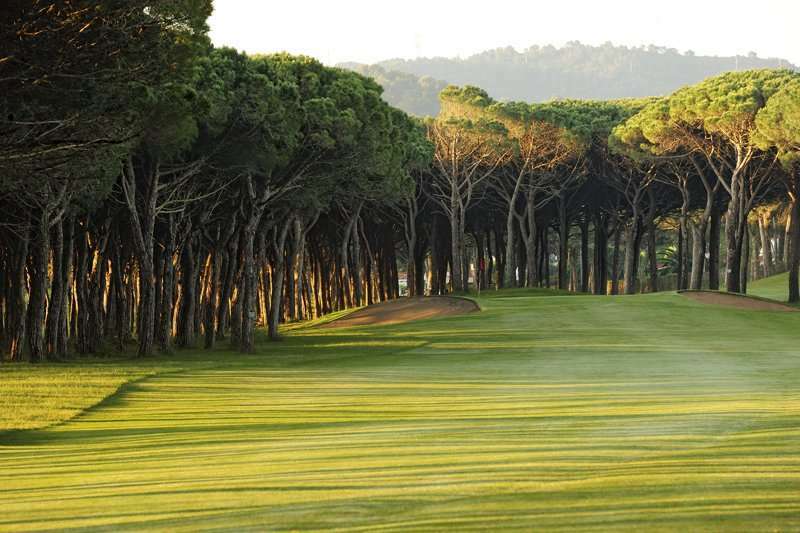 The green on the spectacular finishing hole is over 1000 square metres and very undulating, so you cannot relax until the 19th! 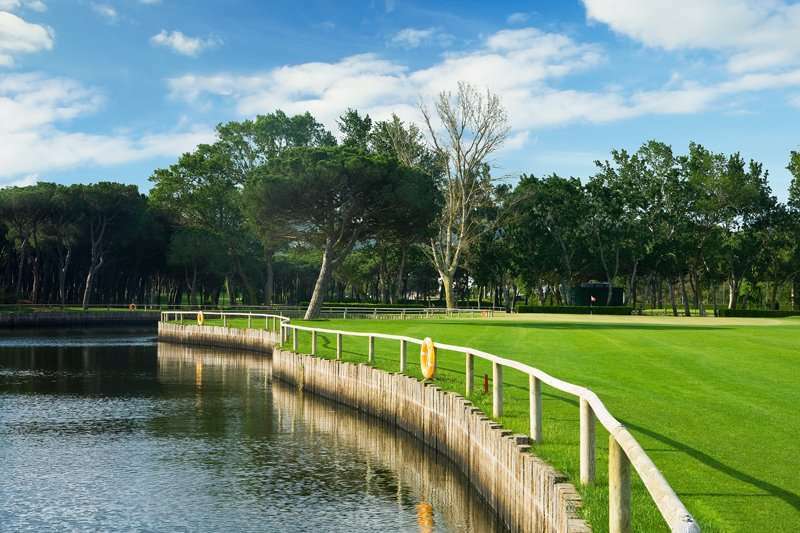 Only the par-3 ninth has water.